Choosing the perfect car to service your business is a very important decision. The fleet you choose to represent you on the road is the first point of contact between you and your potential customers. You need something that will make you stand out in a busy marketplace - and Dacia can provide just that. 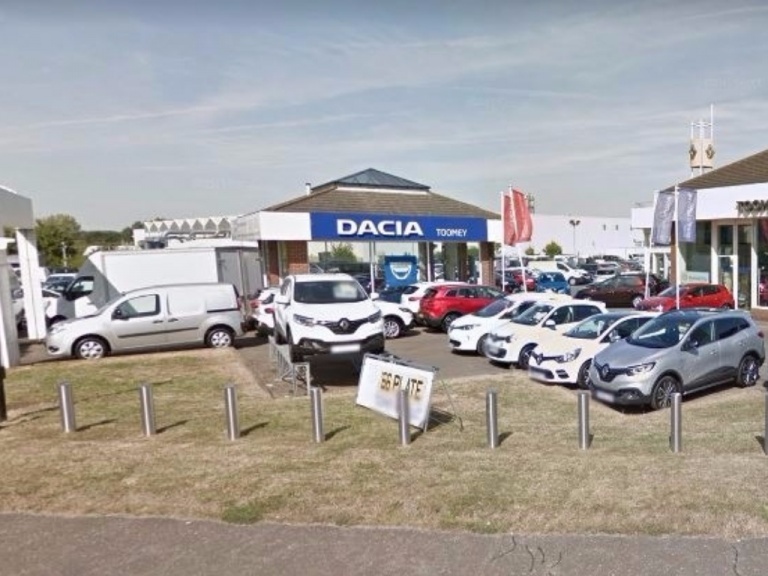 By coming to Toomey Basildon you will not only get access to high-quality Dacia cars but you will also experience our exceptional service levels. With the full range of Dacia cars available for you to choose from, you will have no problem finding something to fit your budget. We believe that local businesses are the heartbeat of the Essex region and our service is tailored to meet your individual needs. Whether you are an independent trader looking for a single vehicle or a larger enterprise looking for an entire fleet of stylish cars, our business experts will be able to help you every step of the way in the decision process. The quirky and stylish Dacia Sandero is a great hatchback that would be ideal for any city-based business that needs agile handling and excellent fuel economy. The larger Dacia Duster model offers an ideal mix of comfortable driving and spacious interior, while the Dacia Logan is a beast of a car, ideal for transporting large loads. At Toomey Basildon we know that keeping the costs down is a key consideration for any business owner and as a result our maintenance packages are geared up to help you do just that. The range of service plans, tyre types and much more that we can provide from our state-of-the-art facility allows us to keep your fleet on the road for less. To find out more about how Dacia could help your business set the tone, both on and off the road, get in touch today. 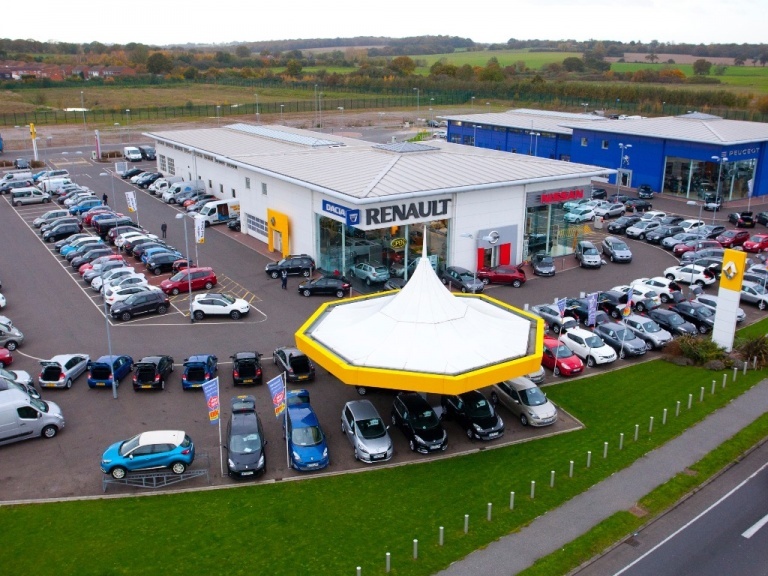 Come and visit us at our showroom on West Mayne in Basildon and you can discuss your requirements with our business experts and test drive any of our cars.